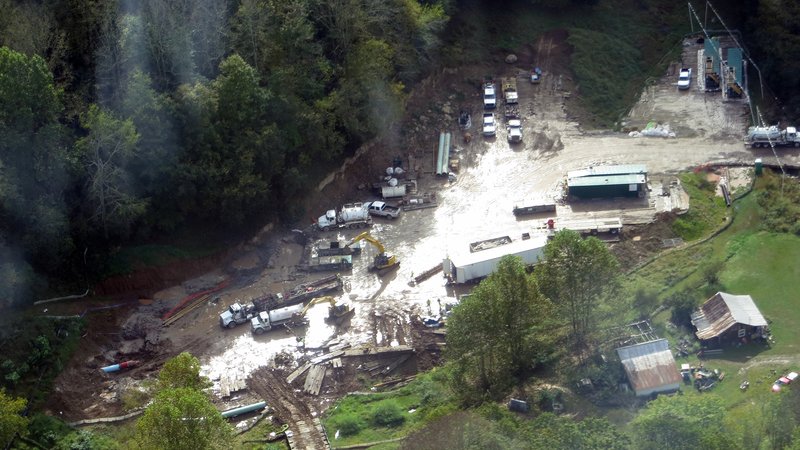 As reported previously, aerial photographs of apparent unauthorized construction work where Dominion Energy proposes to drill through the Blue Ridge Mountains for the Atlantic Coast Pipeline were obtained during recent surveillance flights conducted by the Pipeline Compliance Surveillance Initiative (CSI), a program of the Allegheny-Blue Ridge Alliance (ABRA). 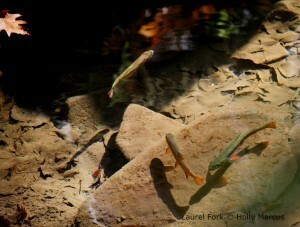 Requests for investigation and clarification were submitted to FERC and the Virginia DEQ. 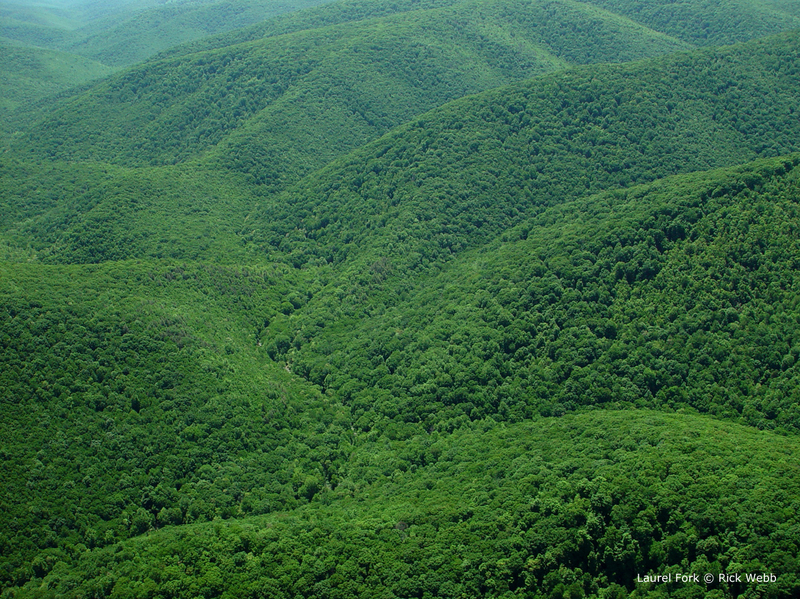 Dominion intends to drill 4,639 feet through the Blue Ridge under the George Washington National Forest, Appalachian National Scenic Trail, and Blue Ridge Parkway. Dominion’s plans call for use of horizontal directional drilling (HDD) and contingency use of direct pipe installation (DPI) if the HDD operation fails. 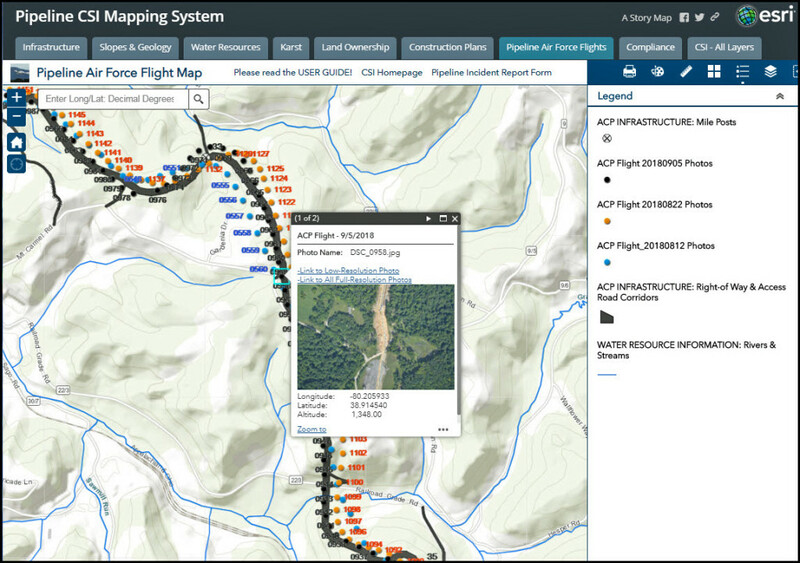 Given the topographic and geophysical challenges at the site, the Forest Service initially conditioned any authorization for ACP construction on prior successful completion of the proposed HDD or DPI operations. This condition would have avoided a situation in which significant investment associated with premature ACP construction would be put at risk and in direct conflict with established legal protection of highly valued public resources. 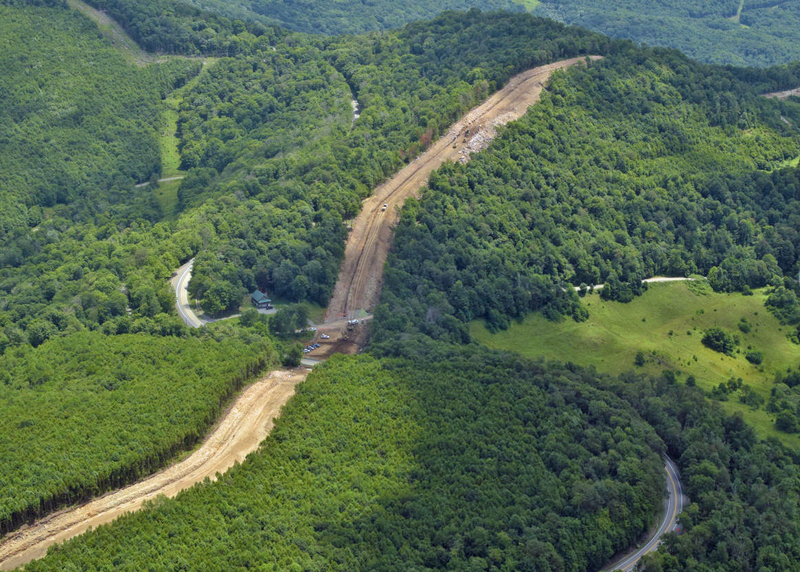 Should the HDD and DPI prove impracticable after ACP construction is underway, there will be a strong incentive for allowing an open-cut crossing of the Appalachian Trail and the Blue Ridge Parkway. 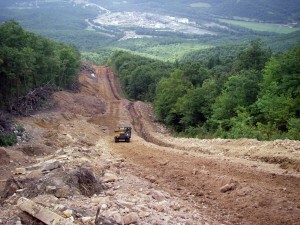 The proposed drilling operations will have an extreme environmental footprint, requiring extensive excavation for entry and exit workspace, pipe pullback, fabrication, and testing workspace, as well as siting of heavy equipment for pipe handling, and a network of access roads – all on steep mountainsides with multiple stream crossings. As with other aspects of the ACP, the public and regulatory review agencies have not had access to detailed construction plans. The areas and amount of excavation required for construction have been imprecisely specified at best. Now, we learn that Dominion Energy is belatedly collecting data that should have been collected and made available during environmental review. Dominion Energy knows how to game the system: defer collection and analysis of essential environmental data until after the review process is concluded and approvals have been obtained. 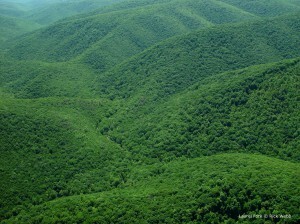 Horizontal Drilling Site in West Virginia – a comparatively small operation.